EEII opens process of selection for 9 researchers who are currently at the university or who have received their PHD degree not longer than 3 years ago. – promotion of their projects before and after session in Trieste (Italy). 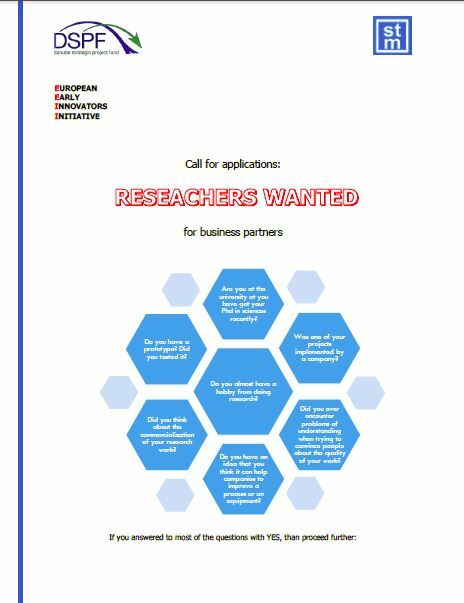 Project Partner AREA Science Park, Trieste, organizes a networking and pitching event to exhibit innovative ideas, prototypes and products to potential financial and industrial partners. Nine scientists from Romania, Slovakia and Ukraine will be invited to use the event for finding investors or business partners. If you answered to most of the questions with YES, than proceed further. – Other data that you consider it relevant. This will be a selection criteria in case of projects being at the same level of quality. Make sure that LinkedIN profile is complete and visible to searches. Current call is a proving tool for European Early Innovators Initiative and it is part of the implementation of the project. 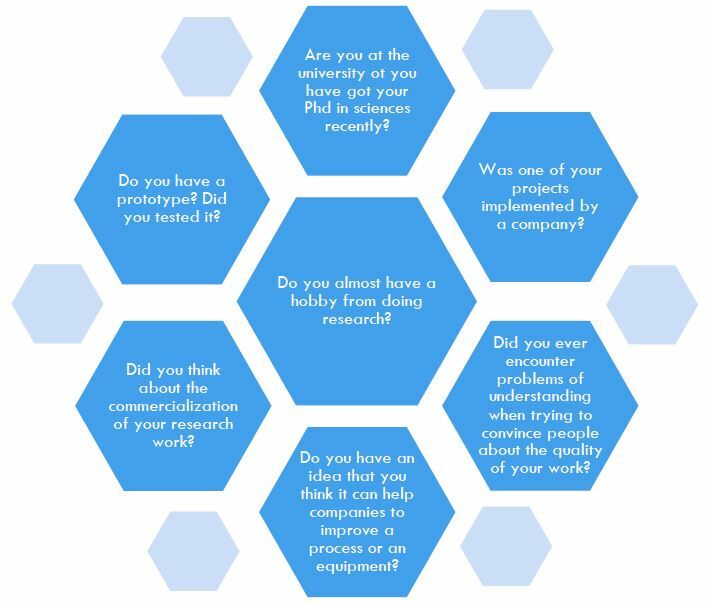 This is a great opportunity for researchers to be introduced to companies and thus to see their ideas, projects or prototypes put in practice at a higher level in order to improve technologies or processes. For more information, questions or clarifications, please contact Steinbeis Romania aor one of the project partners.